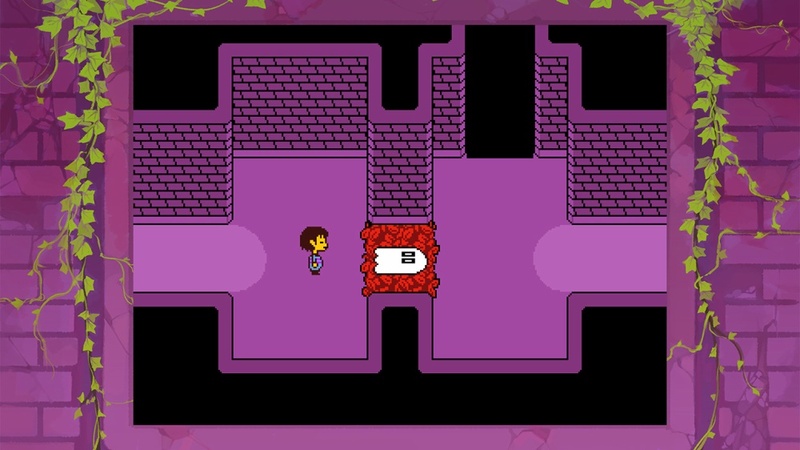 Nintendo has shared a new interview with Undertale creator Toby Fox. 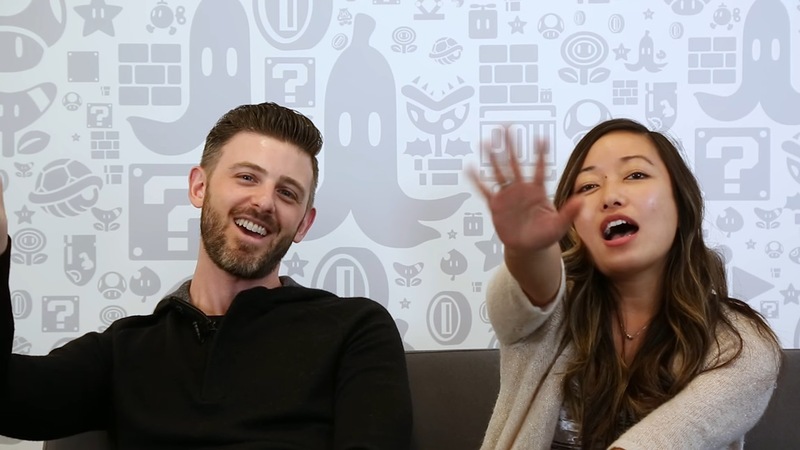 Topics include the games that influenced him (and plenty of talk about EarthBound), what changed during development, and more. 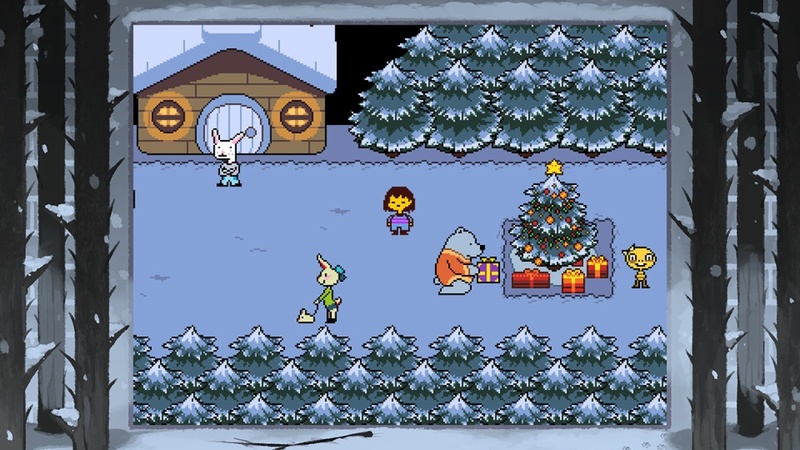 Undertale released an update on Switch today, bringing the game up to version 1.11. This patch is available for all players. 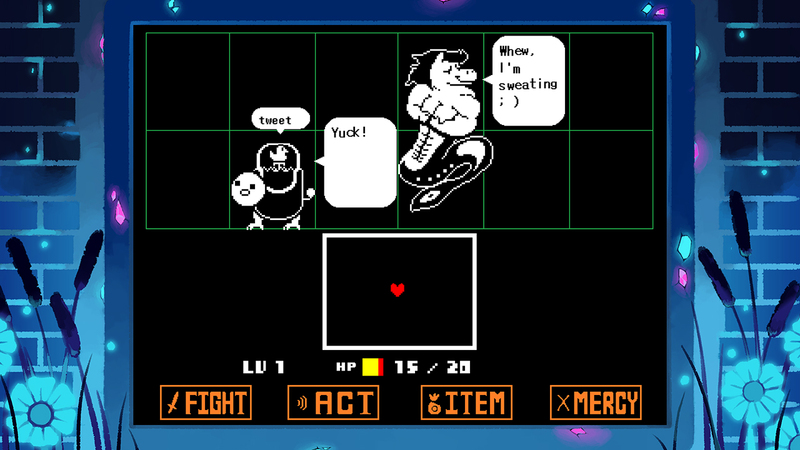 According to the official Twitter account, the new update addresses an important bug. 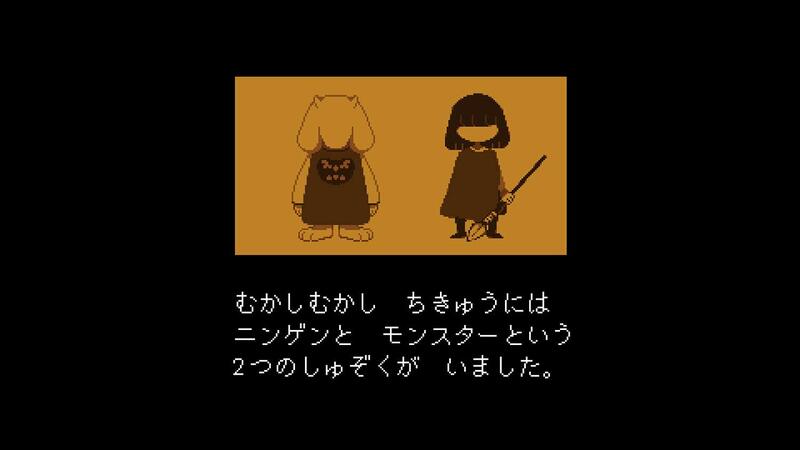 Those who didn’t select a user when starting the game could result in accidental loss of save data. After installing the patch, you shouldn’t encounter any such issues. 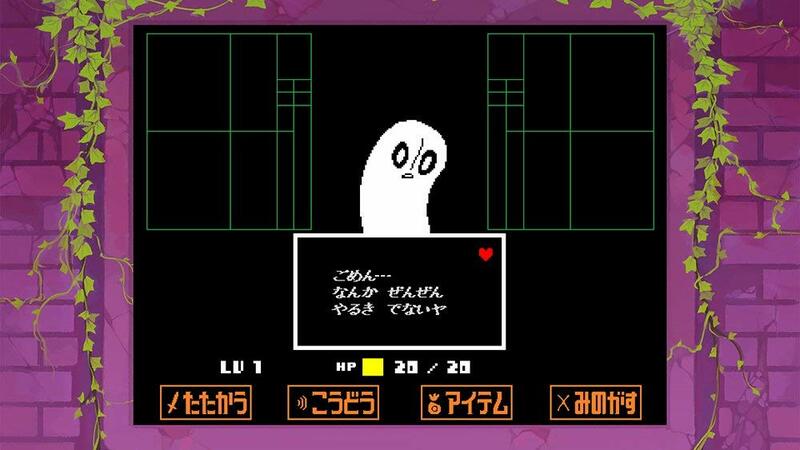 Some of the first footage has emerged showing off Undertale. Get a look at the gameplay in the video below. 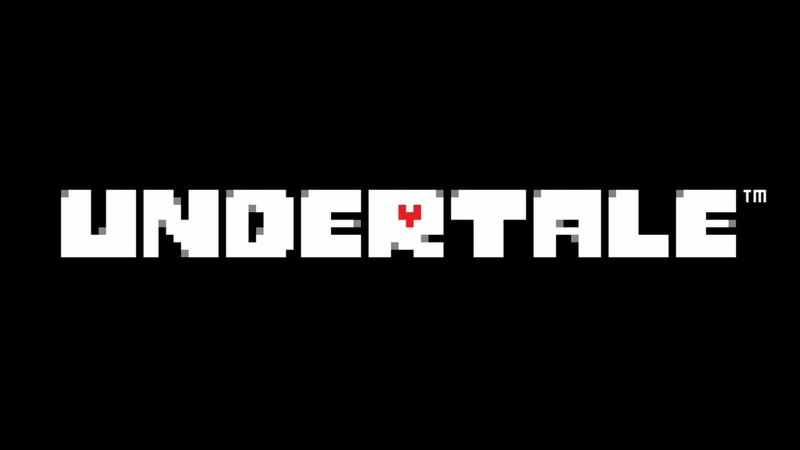 Best Buy is now taking pre-orders for the standard edition of Undertale on Switch. Retailing at $29.99, you can reserve your copy here. 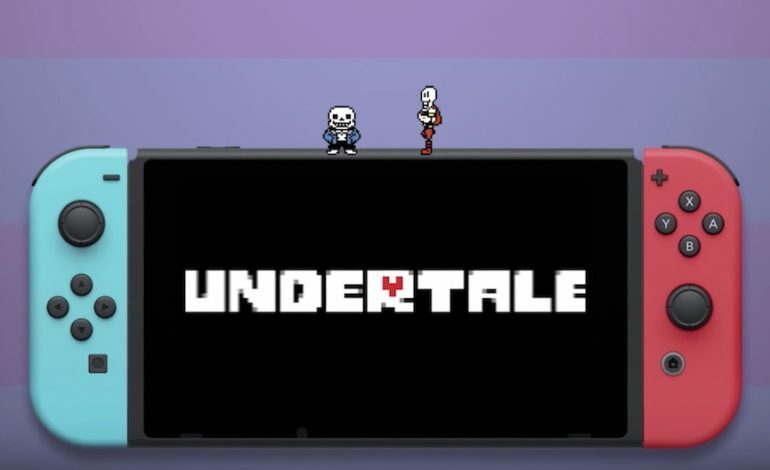 The Japanese Switch eShop has updated with a listing for Undertale. 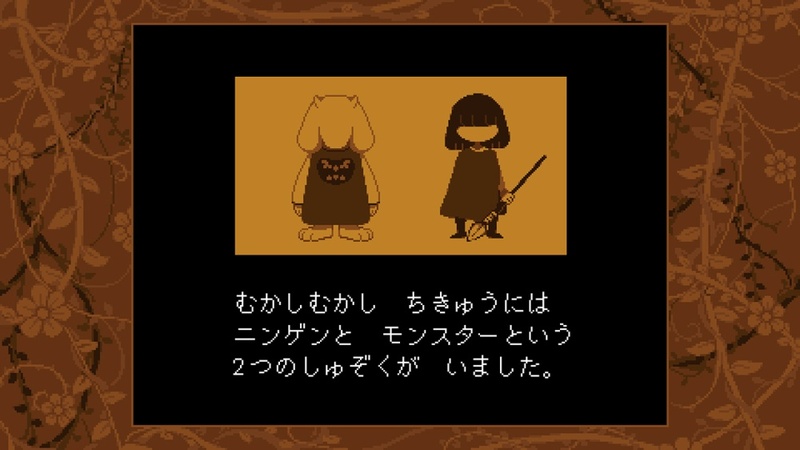 Along with screenshots, which we have below, the game’s file size is confirmed. 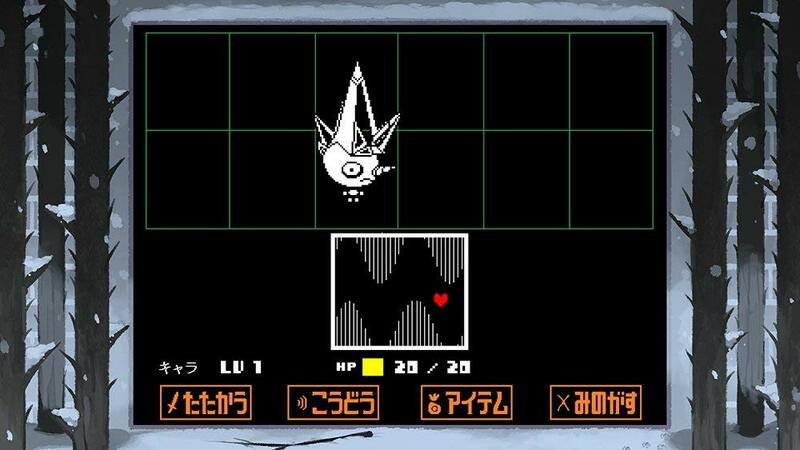 It’ll take up 173MB of space. 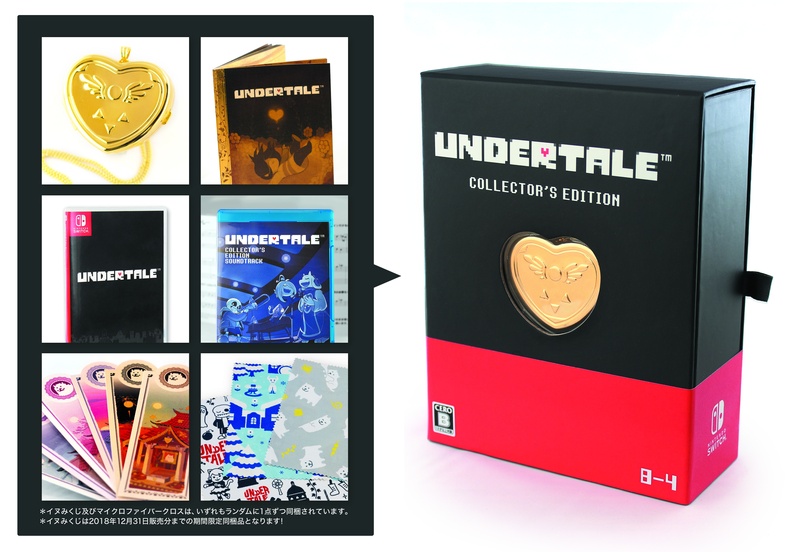 Undertale will have a physical version in Japan, including a collector’s edition. 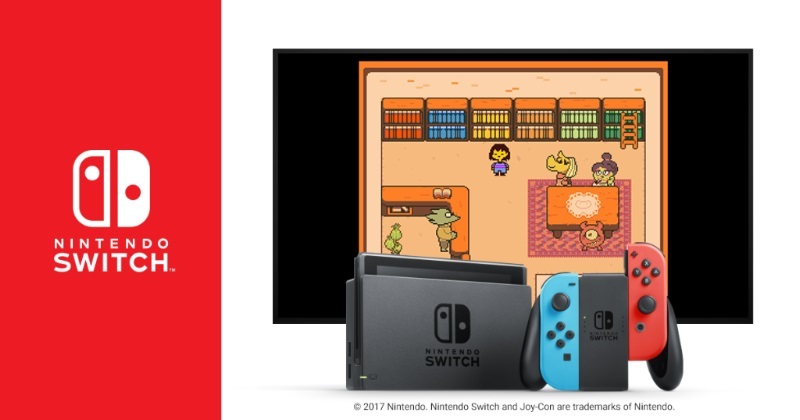 We do believe this will be offered in the west as well, but if it isn’t, importing will be an option as the Japanese version supports English. 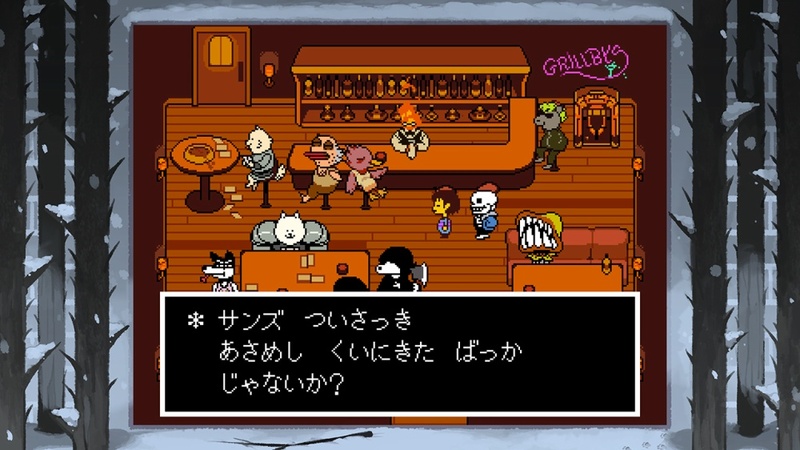 A few weeks ago, the new Switch version of Undertale was listed for September 15 on Amazon Japan. That date was made official today. 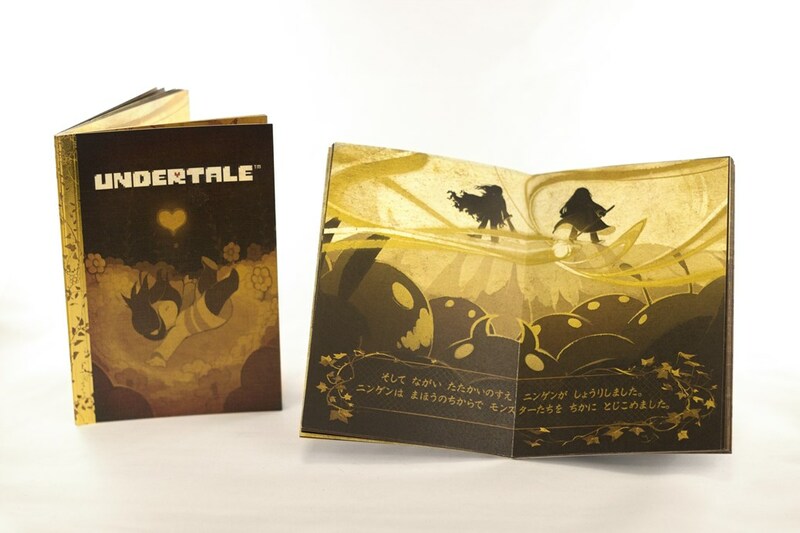 Undertale will be sold for 4,000 yen physically, and includes a story booklet. 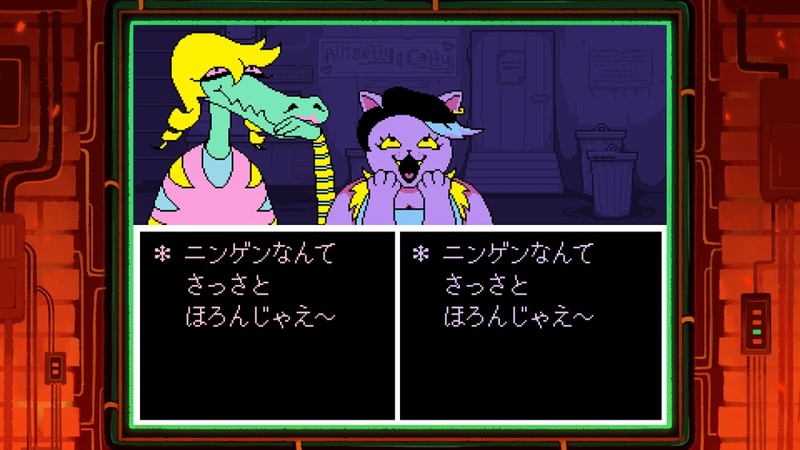 The digital eShop version is priced at 1,500 yen. 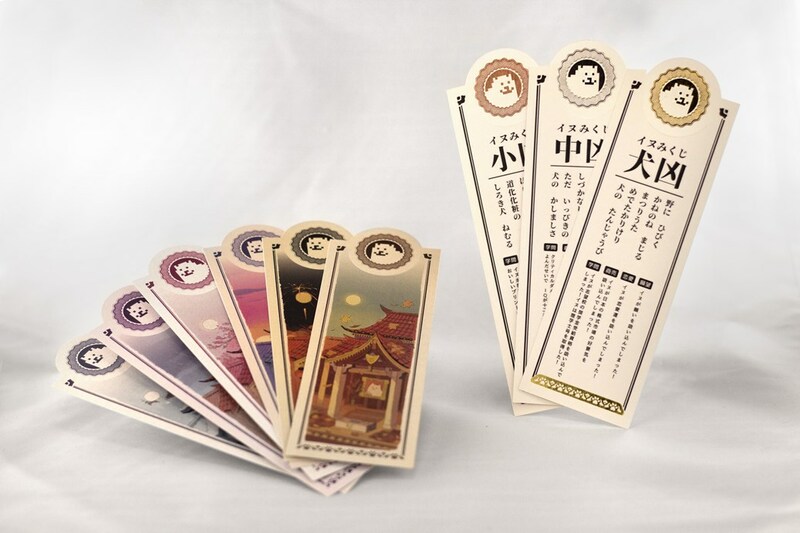 A collector’s edition will be offered for 8,800 yen as well. 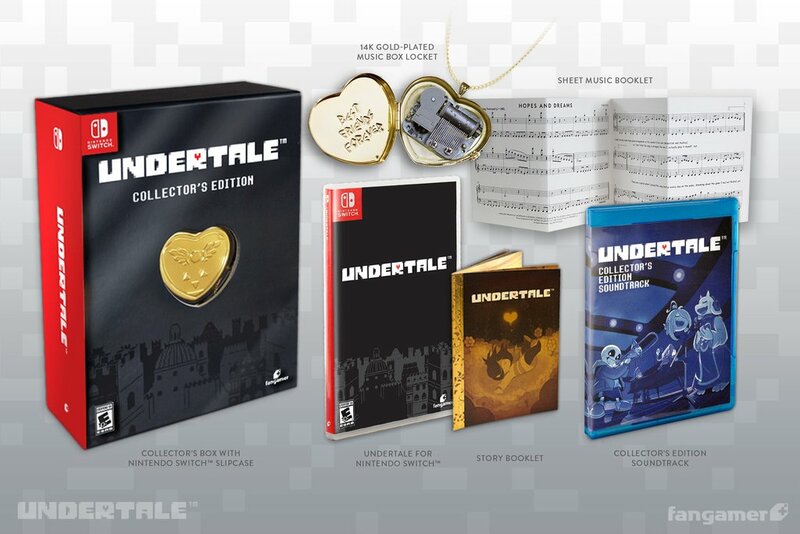 It’ll come with a copy of the game, 2-disc collector’s edition soundtrack, sheet music booklet featuring six songs with annotations by creator Toby Fox, 14k gold-plated brass music box locket, one of six random bookmarks, and and one of three microfiber cloths. We have some photos below. 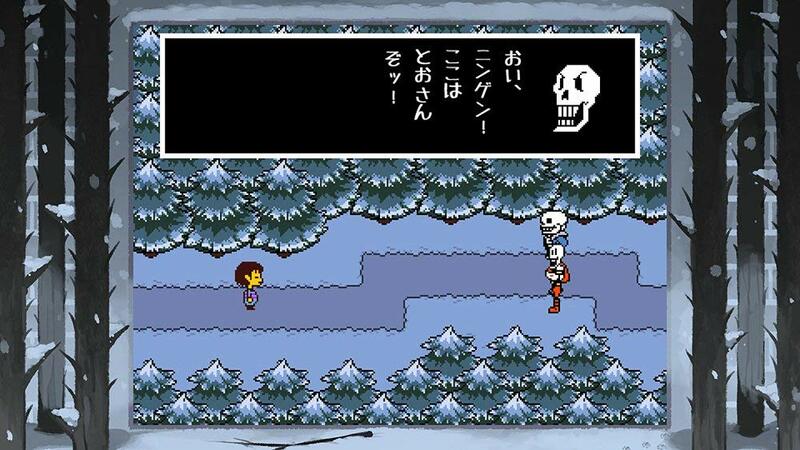 A listing for Undertale popped up on Amazon Japan yesterday. 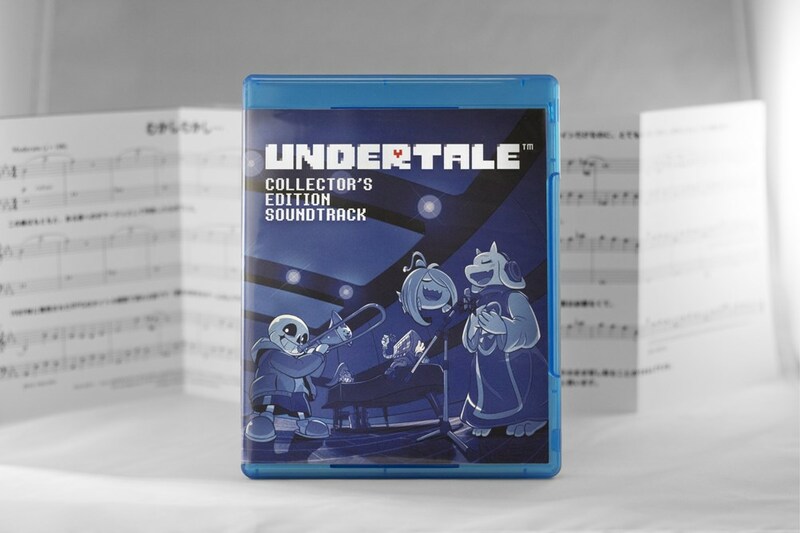 In addition to confirming a physical release, the page included a September 15 release date. 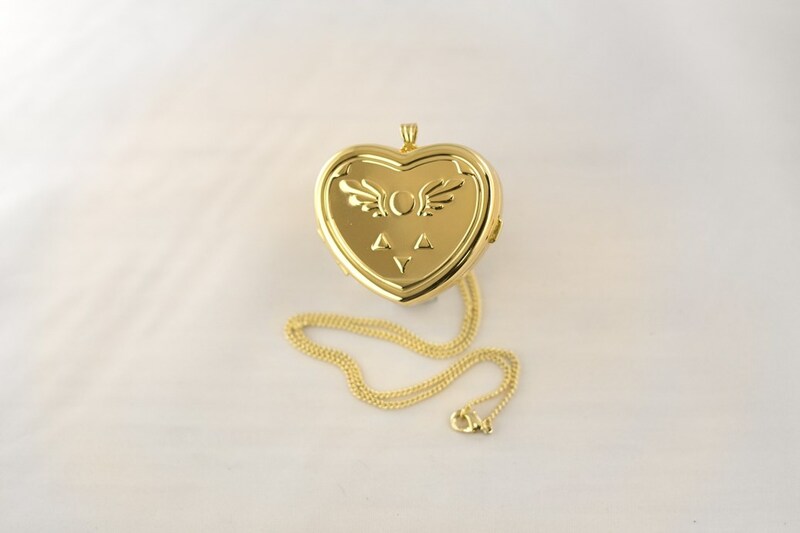 That listing has since been updated. 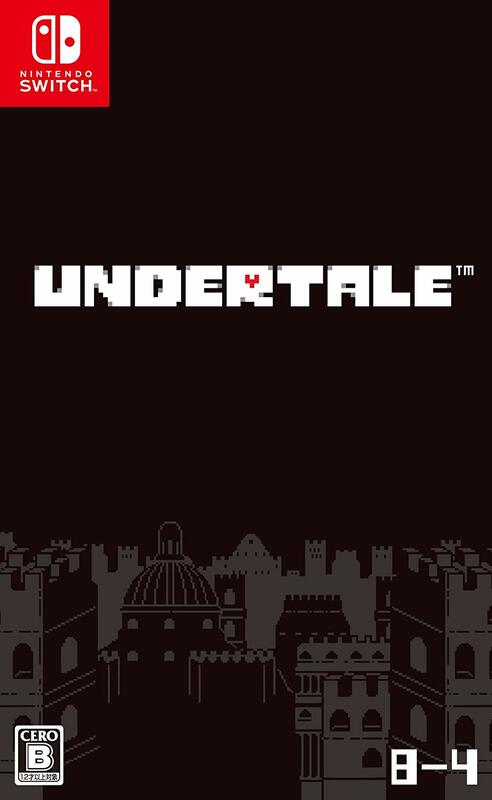 We now have the boxart as pictured above. 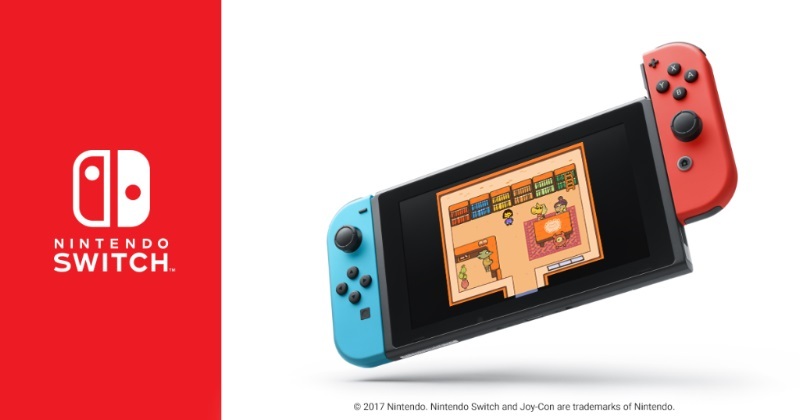 Amazon has also changed the release date to December 31, so it’s unclear if the original September 15 date was incorrect or information that was shared a bit too early.